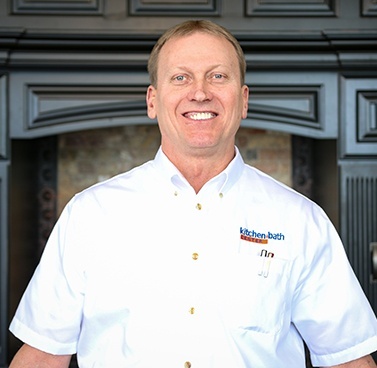 Butch Meyer is the president and principal owner of Kitchen & Bath Center. He and four other employees co-own and operate the business. 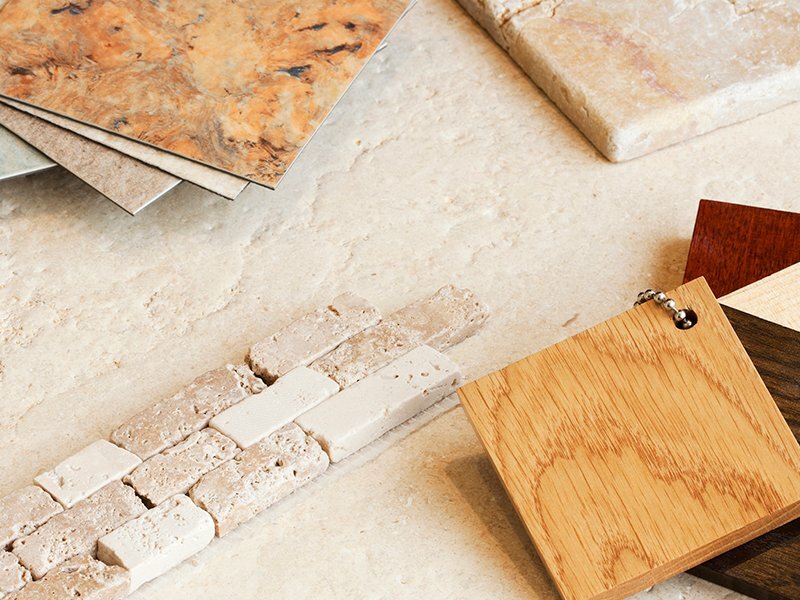 Butch has over thirty-nine years’ experience in the local kitchen and bath industry. Butch graduated from Choctawhatchee High School in 1978, and soon began a career in the cultured marble industry. In early 1982, Butch started his first business as a subcontractor for two of the largest marble manufacturing businesses in the Southeast, Romarco Inc in Morganton, NC and MarCraft Inc in Douglas, GA. During the next five years, he completed bathroom projects in condos, hotels and residential homes from the east side of Texas to the east coast of Florida. In early 1986, having traveled many miles working around the Southeast, Butch decided to settle down in the Okaloosa County area and accepted employment at Kitchen & Bath Center, formerly known as Marble Works of Destin. In the early part of 1987, the business was sold, and Butch decided to stick around to help the new owners build a successful kitchen and bath business. In 1998, he took advantage of the opportunity he was given to become a partner in the business and in 2016 when his partners decided to retire Butch assembled a new team to purchase and lead the business to its future success. Butch has been involved in the growth of the business from the beginning, from its roots in Destin to its present corporate location in the industrial park in Fort Walton Beach. 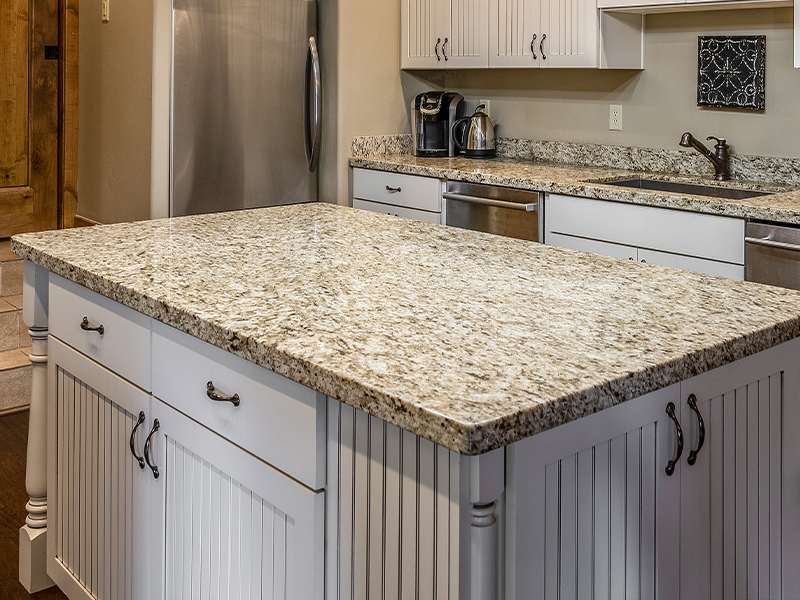 Butch has guided and overseen the expansion of the operation over the years by incorporating the selling, manufacturing, fabrication and installation of cabinets, granite/quartz countertops, tile, flooring, glass shower doors and cultured marble products. The company has enjoyed continued growth and now has two locations in Alabama, one in Fairhope and one in Mobile, along with four locations in Florida, three in Fort Walton Beach and one in Santa Rosa Beach. Butch is an avid snow skier and enjoys spending his vacation time enjoying the beautiful mountains in Colorado during the winter and summer. While there, he and his wife visit with their daughter, Chelsea, who has become a full time resident of the mountains. Butch lives in Fort Walton Beach, Florida with his beautiful wife, Sophie, and their cats, Buddy and Zuma.